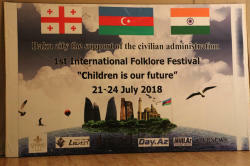 The first International Folk Dance Festival "Children is our future", organized by the Chief Administration of Culture of Baku and Riad pro ended in Baku. 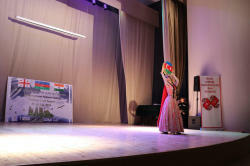 The festival was held at Spring Hotel and the Culture Center named after G. Abbasov on July 21-24, Trend Life reported. 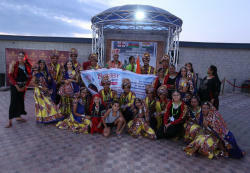 Dance groups "Aysel" and "Cahan" (Azerbaijan), "Vardiza" (Georgia) and "Bobby dance academy" (India) took part in the festival. 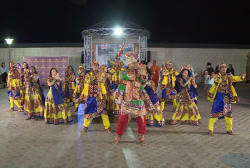 The dancers pleased the audience with their colorful and incredible dances. The main goal of the festival is the development of children's and youth folklore creativity, the establishment of bridges of culture and friendship between peoples. 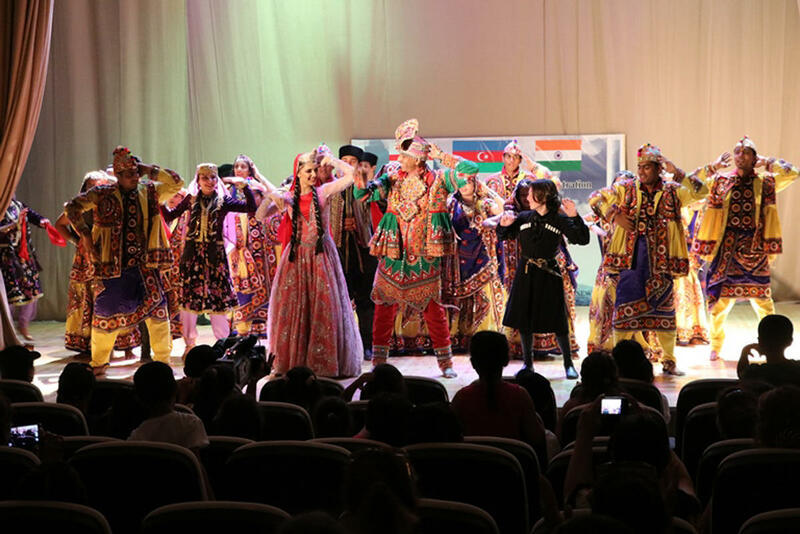 Guests expressed sincere gratitude for the hospitality and expressed admiration for the beauty of Baku and the high organization of the festival. They also presented each other national souvenirs. 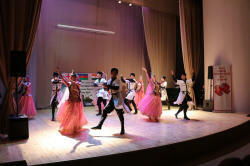 Folk dance can show all the centuries-old and diverse history of the society in which it originated, and is the hallmark of every people. They have a different character and a semantic basis. 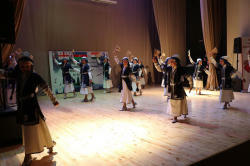 Some of folk dance are more historical or religious as religious, ethnic rituals played a big role in their formation. 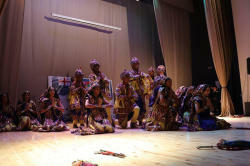 But their main feature is to show the traditions of that time and the territory where they were formed. 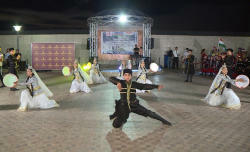 Traditional dances have always been very lively and full of movement. 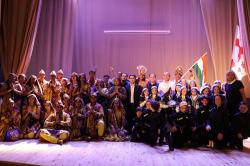 Many generations supplemented and improved the dance. 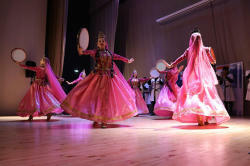 Folk dance has neither a specific date of origin, nor an author. 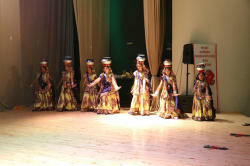 Its magical spirit feel from childhood in everything, which passes from one generation to another. Media partners of the event are Azernews.az , Trend.az, Day.az and Milli.az.